If you really enjoy perusing the aisles at Target, you’re not alone. 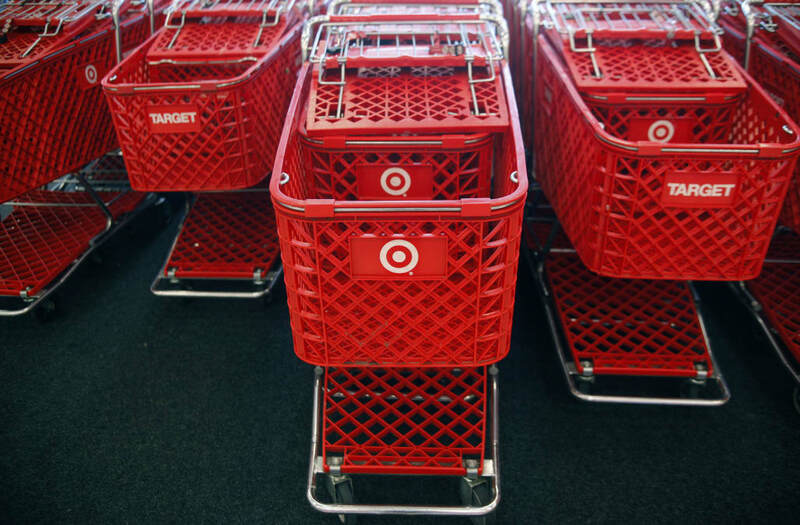 Target is among America’s favorite places to shop. The discount retailer ranks eighth among all U.S. retailers in sales, right behind Amazon, according to the National Retail Federation. Following are seven overlooked ways to save at Target. Buying gift cards for less than their face value, which you can do at online marketplaces like Cardpool.com and Raise.com, can save you cash every time you use them on a Target purchase. For example, Cardpool was recently selling Target gift cards for 5.5 percent off their face value. In essence, if you buy one of those gift cards, it means you are getting an extra 5.5 percent off anything you buy at Target when you use the card. It’s a no-brainer. Of course, it’s important to note that every time you open a new credit card account, you risk hurting your credit score slightly. And that is something you need to weigh before signing up for a REDcard, especially if you plan to take out a mortgage or other loan and need your credit score to be in tip-top shape. But also remember that the drop in your credit score is only temporary, and it may be worth the small ding to your credit if you shop at Target often. We’re talking 5 percent off every purchase here, people. If you plan to shop at Target online, make sure to stop at your favorite cash-back portal before making any purchases. For example, log on to Ebates.com first and you’ll generally earn at least an additional 1 percent cash back on your Target purchases. But don’t worry. You won’t have to sacrifice savings if you fall into the latter camp. Savvy buyers can find all of Target’s clearance items on its clearance webpage. You also will find other special offers on the top deals webpage. Downloading Target’s app can save you money every week. Note that you can boost your savings by combining a Cartwheel offer with a manufacturer’s coupon or a Target coupon — or even all three — according to Target’s coupon policy. Use 10 bags each week — a conservative estimate if you’re buying groceries and other items for a family of four — and you’ve saved 50 cents. Although that may not sound like much, it adds up to $26 over the course of a year. And you’re helping to protect the environment. If you have a big upcoming event in your life, sign up for a Target gift registry and you can earn additional savings on the items you need. Sign up for a baby registry, and you’ll get a welcome kit with $50 worth of coupons and samples. You’ll also get a 15 percent discount on everything left on your registry after your baby arrives. Those who use the wedding registry get 15 percent off the items remaining on the registry after the event date. Finally, the college registry offers a 15 percent discount on remaining gifts. Do you have other tips for saving at Target? Share them by commenting below or on our Facebook page.